Known for his popular hit single HIGHER. 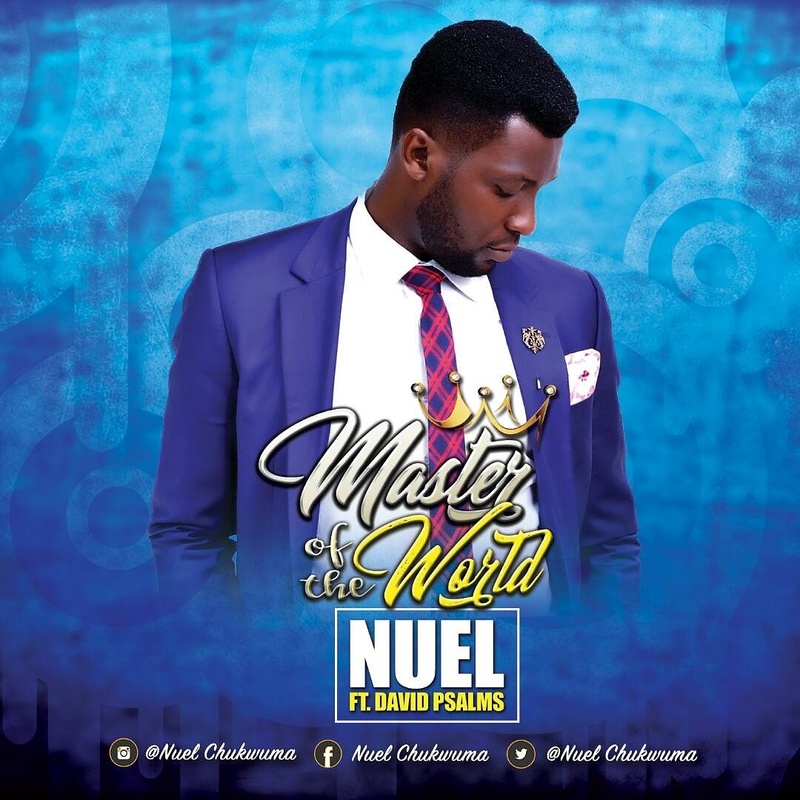 Nuel Dynasty Entertainment sensation NUEL is at it again with this mind blowing single, MASTER OF THE WORLD featuring DavidPsalms and produced by Ace producer BlaQNotes. 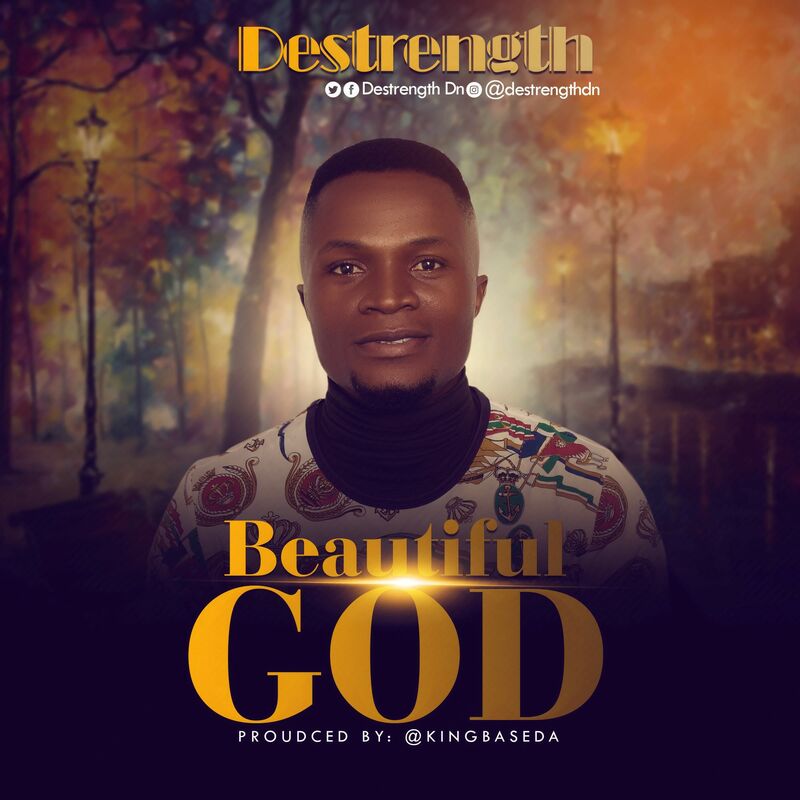 song talks about the supremacy of JESUS CHRIST.